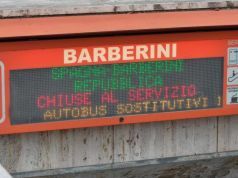 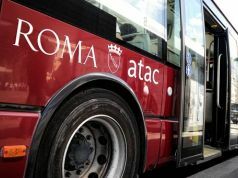 Rome's bus drivers are engaging in a "sciopero bianco", or go-slow, from 6-10 October. 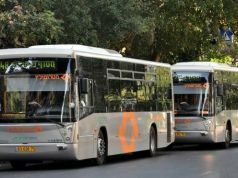 Buses will travel between 15 and 20 kmph to protest over driver safety. 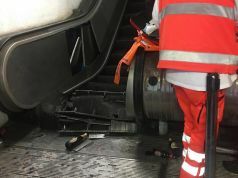 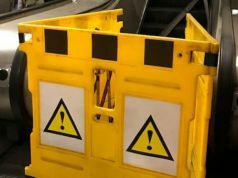 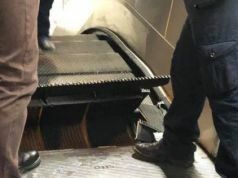 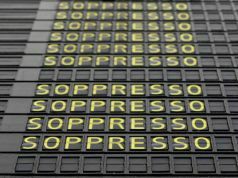 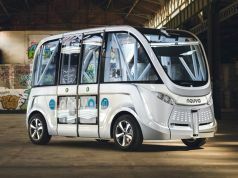 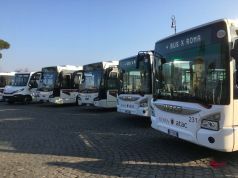 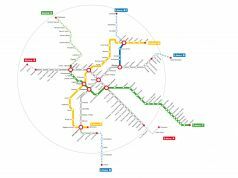 The industrial dispute, which will also see drivers refuse to work overtime, follows recent attacks on bus drivers, mainly in the suburbs around Rome. 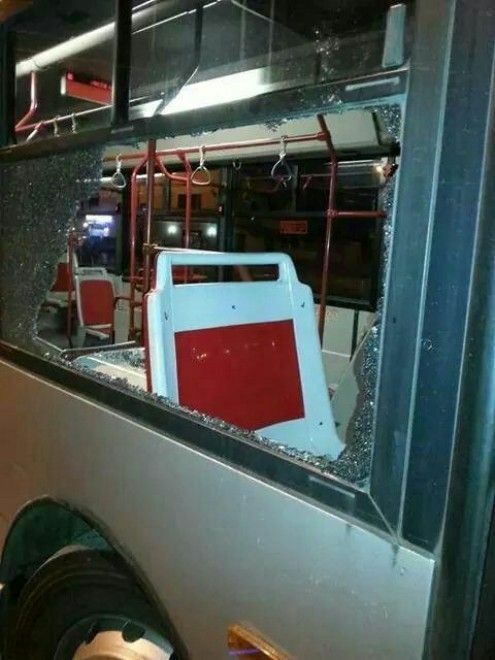 Recent cases involve buses being pelted with stones and glass bottles in Corcolle near Tivoli, a driver being punched in Acilia near Ostia Antica, and another driver receiving a death threat in Tor Vegata near Frascati. 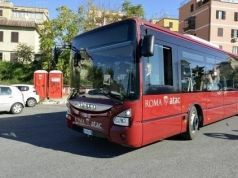 Trade unions representing public transport workers have renewed their appeals for all city buses to be fitted with enclosed security cabs for drivers. 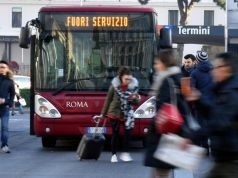 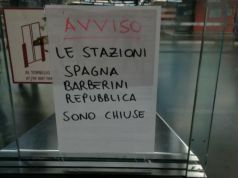 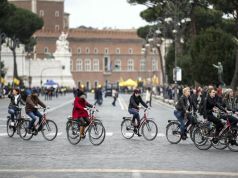 The action comes days after Rome's most recent public transport strike.